Skyrim Switch Guide - What do amiibo unlock? | PowerUp! 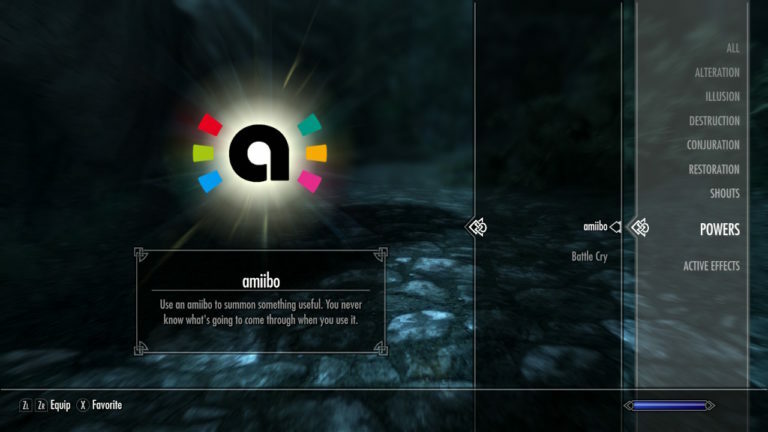 With Skyrim being released on Switch it should come as no surprise that it has amiibo functionality. The biggest amiibo drawcard is the ability to unlock The Legend of Zelda equipment. But what about other amiibo? What do they unlock? 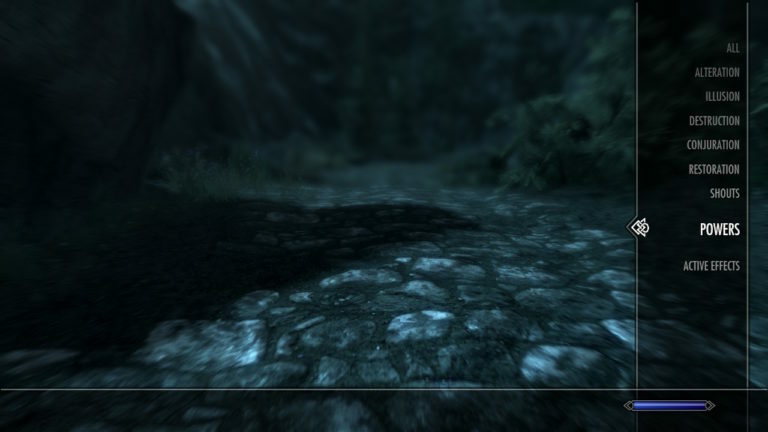 As soon as you’ve escaped Helgen with Ralof you’re able to start tapping amiibo. 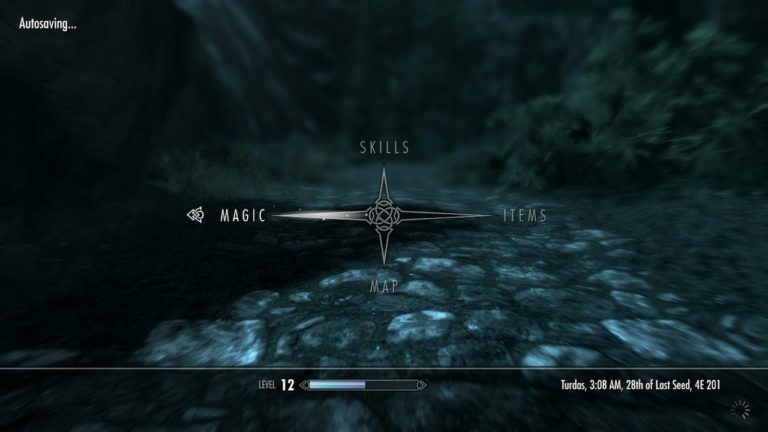 To do so, you’ll need to open the character menu and hit left to open the Magic menu. From there, scroll down to Powers, highlight amiibo and select it. This will bind the amiibo power to the R button. All you need to do is aim at the ground then press R. Once the swirling circle appears, hold your amiibo up to the NFC reader on your controller and you’ll summon a chest. You can only use each amiibo once per day and you’ll usually only get food and gold. Sometimes you’ll get lucky though and unlock a decent weapon or piece of armour. If you use The Legend of Zelda amiibo in Skyrim you might unlock The Master Sword, Heroes Clothes or Hylian Shield. When you tap a compatible Zelda amiibo, there is a 20% chance you’ll get one of the three special Zelda items. If you don’t get one of those, you will be rewarded with food, gold, gems, weapons and armour. Each amiibo can only be used once per day. If you don’t have any Zelda amiibo, you can still unlock the gear. It’s just going to take some time. The compatible Zelda amiibo include those from Smash Bros., Breath of the Wild, 30th Anniversary Series, and Legend of Zelda series. What do other amiibo unlock? Even if you don’t have any Legend of Zelda amiibo, you can still unlock some treasure. Any amiibo will work and will usually reward you with between one and 10 gold, some food and some ingredients for potion making. There is a small chance you’ll unlock weapons or armour, but most of the time it’s going to be food and gold. 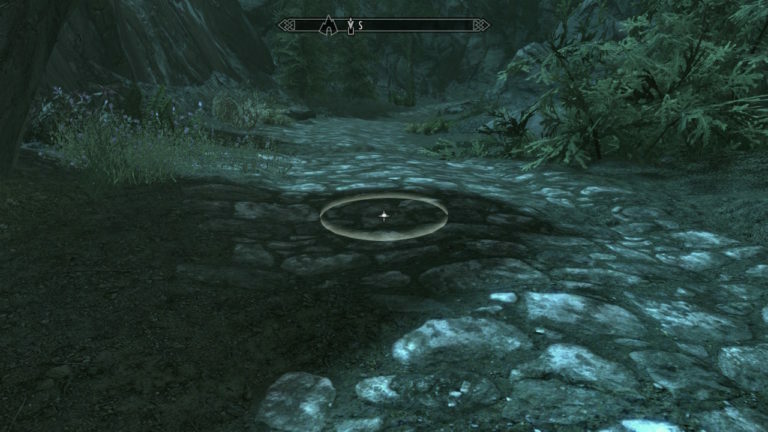 It might not sound like much, but when you’re exploring in the middle of Skyrim and you’re going to die, that handy amiibo food might just save your life. Skyrim is now available for Switch.